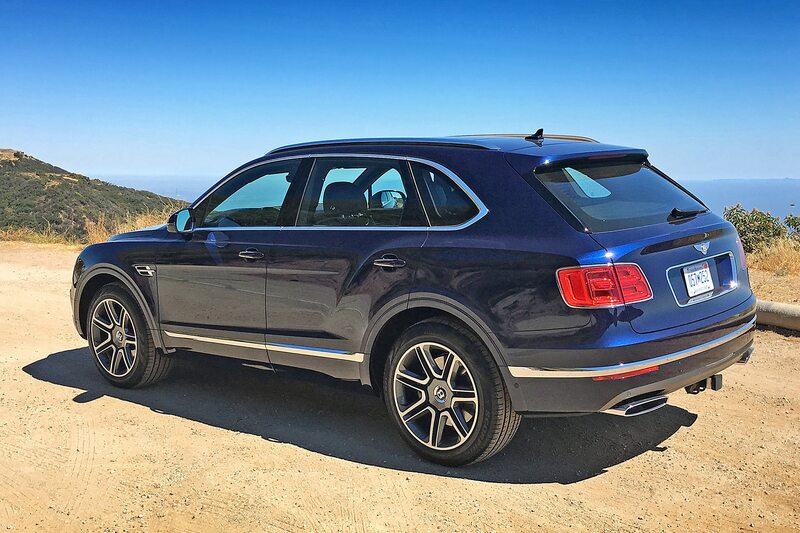 It’s only January, but Bentley has already announced it’s entering the Bentayga SUV in the Pikes Peak International Hill Climb on June 24. This marks the first time Bentley is competing in the event. The folks at Bentley are currently preparing the competition car in Crewe, England. 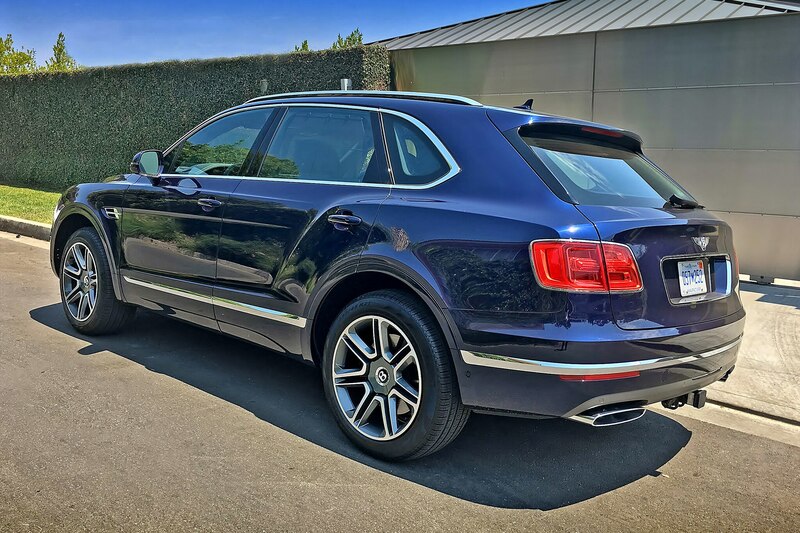 Brian Gush, head of Bentley’s motorsport operations, is leading the project. 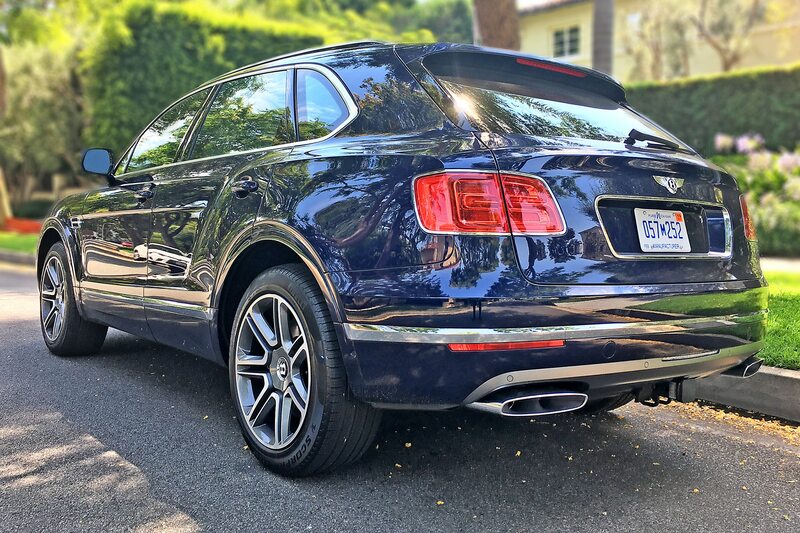 Although Bentley recently announced a new V-8 version, the competing Bentayga packs the more robust 6.0-liter W-12 engine good for 600 hp and 664 lb-ft of torque. 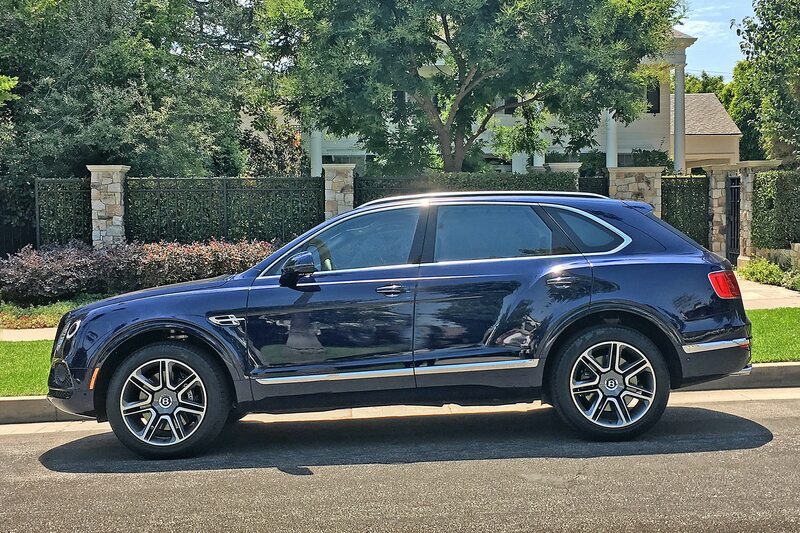 Our colleagues at Motor Trend clocked the SUV hitting 60 mph in 3.5 seconds, making it the quickest gasoline-burning SUV we’ve ever tested. But it will be a different challenge altogether tackling the 12.42-mile hill climb with 156 corners. During the competition, vehicles climb 4,720 feet all the way to the finish line at the mountain’s summit of 14,115 feet. 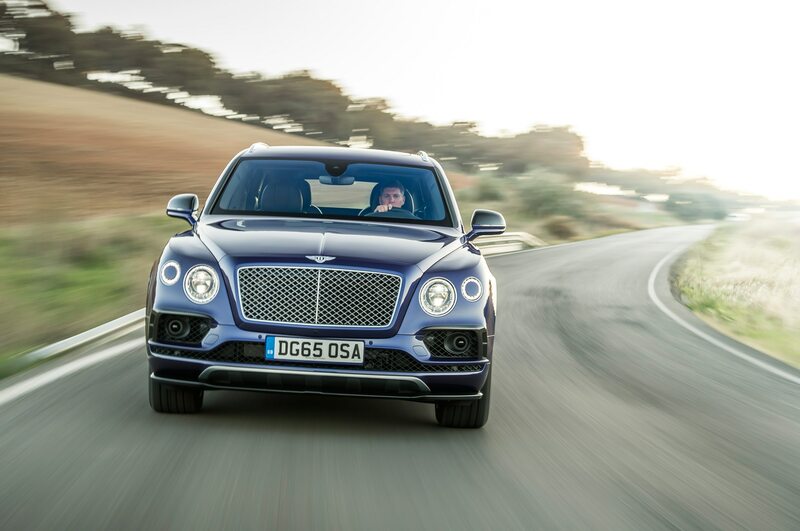 Bentley says it aims to tackle the hill climb quicker than any SUV before. It will announce more details, including the name of the driver, closer to the event.